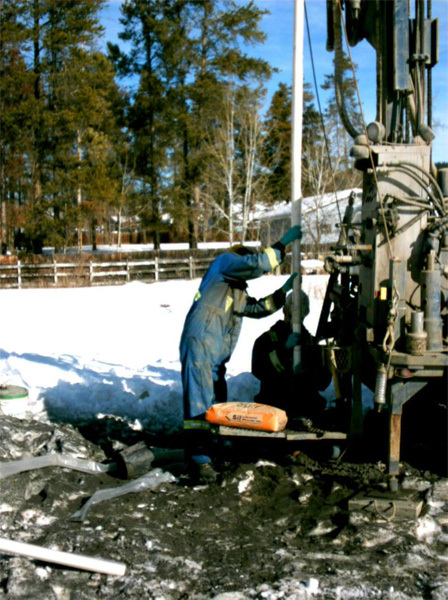 MarLim conducted Phase I and II Contaminated Site Investigations by request of the property owners to address potential environmental contamination and liabilities. 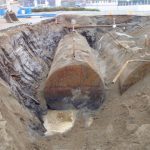 Sites included 2 locations where used oil tanks were stored and where diesel fuel was being stored in an unprotected above ground steel tank. The main purpose of the Phase II Site Remediation was to address the potential contamination at these identified locations and remediate where required to meet Provincial Site Contamination guidelines. 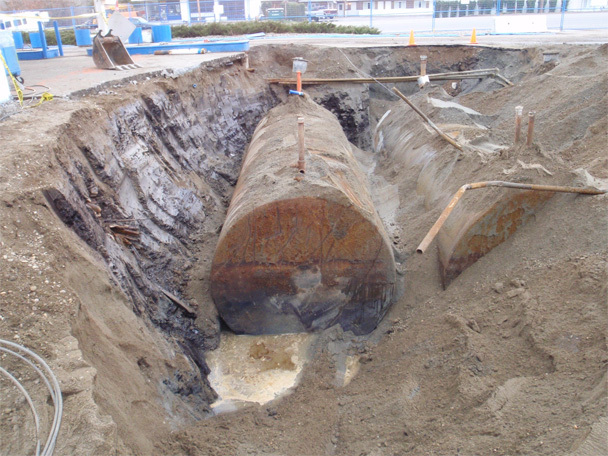 Another site involved the removal of nested fuel tanks at a commercial fueling station. Project Team: The senior biologist conducted the initial site assessment, oversaw all stages of the projects, and signed off reports. A biologist/technician completed site investigation including the collection of soil and water samples from the nested fuel tank site. Activities at the site were documented in detailed notes and with photographs. Samples were sent to a qualified lab for analysis. MarLim analyzed lab results and submitted report detailing results and required action to client and offers client remediation solutions. Project deliverables: Eurocraft Marble & Granite final report package. Reports included project summaries, photo documentation and applicable maps/ site diagrams. 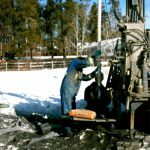 Phase I and II Contaminated Site Investigations, Collection of soil and water samples, Analysis Reporting for gas station nested fuel tank replacement project in Quesnel, BC.